It has previously been found that psychopaths have different brains than the rest of the human population. But could those differences affect their senses? Some researchers are saying yes. One study published in the journal Chemosensory Perception found that people with psychopathic tendencies had a weaker sense of smell than other people. The study was conducted by Mehmed Mahmut and Richard Stevenson from Macquarie University in Australia. They examined 79 people with no criminal background living in the area. They measured the level of psychopathy in the participants, measuring them for manipulation, callousness, unpredictable lifestyle and criminal tendencies. They also noted how much or little empathy participants felt for others. 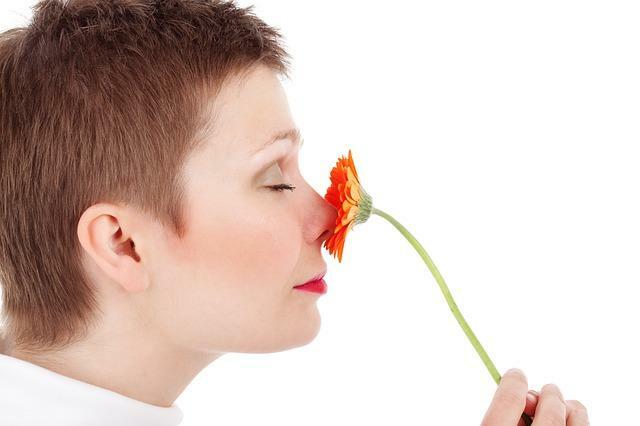 Then researchers measured participants' olfactory ability, which refers to the sense of smell, as well as the sensitivity of their olfactory system. They found that people who scored more highly for psychopath traits were more likely to have a difficult time identifying scents and even noticing the differences between odors, even though they knew that they smelled something. The researchers conclude that the answer lies in the brain. They say, "Our findings provide support for the premise that deficits in the front part of the brain may be a characteristic of non-criminal psychopaths. Olfactory measures represent a potentially interesting marker for psychopathic traits, because performance expectancies are unclear in odor tests and may therefore be less susceptible to attempts to fake good or bad responses." Psychopathy is an extremely wide-ranging term that is used for a severe personality disorder. The condition is characterized by "callousness, manipulation, sensation-seeking and antisocial behaviors," but researchers are quick to point out that healthy people can exhibit those traits as well. While the word 'psychopath' is often used along with 'criminal', many people who exhibit psychopathic traits live long, productive lives. In fact, as Medical Daily recently reported, many successful Presidents, politicians, and high-powered executives could be considered psychopaths. Research has previously shown that people with psychopathic traits tend to have impaired functioning in the front part of the brain which is chiefly responsible for functions such as planning, impulse control and adherence to social norms.